Posted on September 22, 1984 by raymondsuttner. 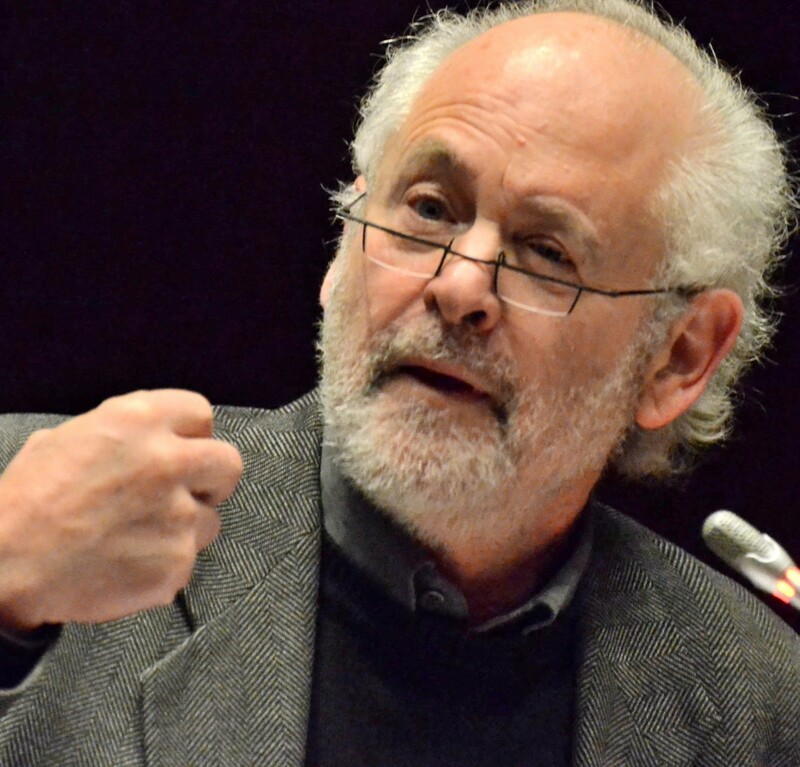 This entry was posted in ANC, Culture and identities, Raymond Suttner booklets, Selected scholarly writings Raymond Suttner, socialism, Theoretical questions, working class and tagged ANC, Freedom Charter, liberation, South Africa, struggle, UDF. Bookmark the permalink.